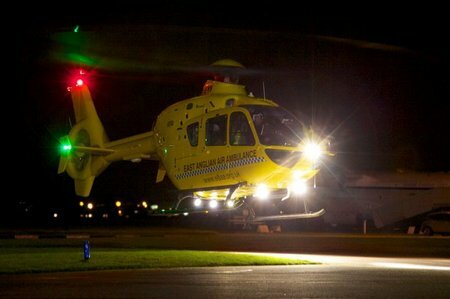 The latest draw for the East Anglian Air Ambulance (EAAA) Lottery has been made and this week’s lucky winner of £1,000 is Mr P Pope from Hevingham, Norfolk. June 27, 2013—Mitsui O.S.K. 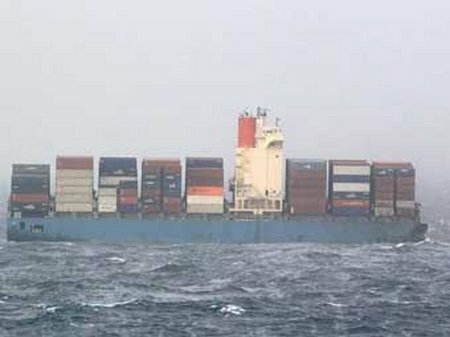 Lines, Ltd. reports the aft part of the containership MOL Comfort sank in the open sea near 14’26″N 66’26″E (water depth about 4,000 m) at 16:48 JST (11:48 Dubai time) on June 27. Both halves of five year old vessel had been afloat since the hull fractured in two parts June 17 when the vessel encountered heavy weather in the Indian Ocean. 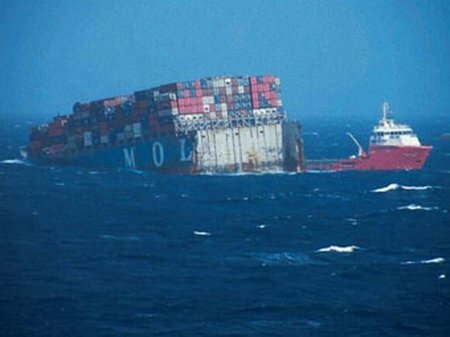 MOL reported that the fore part of the ship, also being towed, was stable. 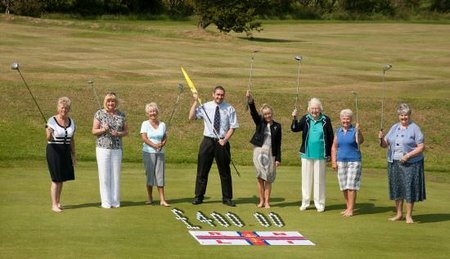 The ladies of Wirral based Bidston Golf Club have run a golf competition plus raffle and raised the magnificent sum of £400.00 for their local lifeboat station at New Brighton. June 25, 2013—In its latest update on the June 17 incident in which the five year old containership MOL Comfort broke into two sections Mitsui O.S.K. Lines, Ltd. says it has started an investigation together with the shipbuilder, Mitsubishi Heavy Industries (MHI). Although the cause of the incident has not yet been identified, MOL, together with MHI and classification society ClassNK, is arranging inspection of the all six of MOL Comfort’s sister vessels as quickly as possible. Exchange ideas, expand your knowledge, and debate with maritime experts during an important three-day event for the salvage and marine firefighting community. 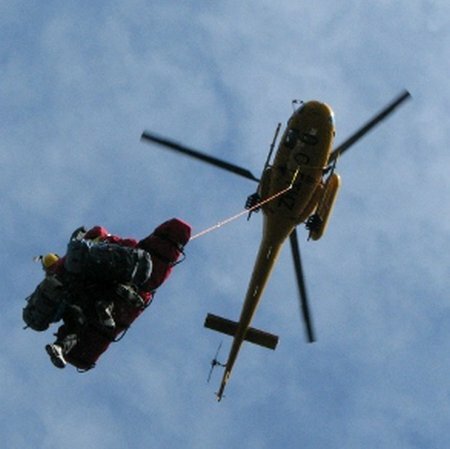 The Association of Air Ambulances (AAA) has welcomed today’s announcement of an independent audit that shows 20 per cent more patients are now surviving severe trauma since the introduction of Major Trauma Networks in 2010. 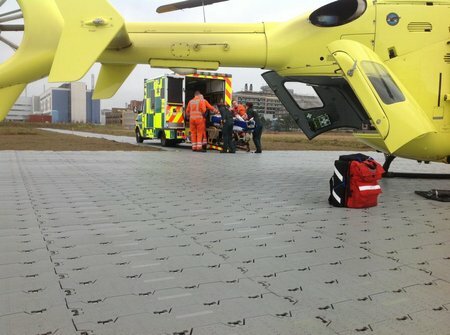 Air ambulances, which receive no direct Government funding, invariably provide the principle means by which a very seriously injured patient will be treated at the scene of an incident and then conveyed to the Major Trauma centre for further treatment. 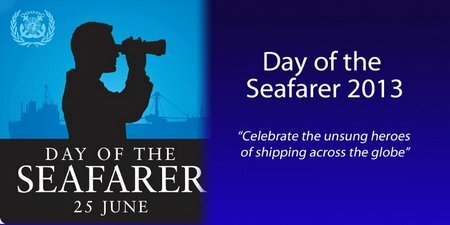 This year’s theme for the IMO’s Day of the Seafarer is ‘Faces of the Sea’, focusing on the unsung heroes of shipping – the seafarers themselves. Buy Your New IAMSAR Manual from the IMRF bookshop – and Save 20%! As LIFE LINE goes to press, the publication of the 2013 edition of the International Aeronautical and Maritime Search and Rescue Manual – the IAMSAR Manual – is imminent. IAMSAR is the key international document for SAR people. The problem is when migrants setting out, very often in over-crowded and unseaworthy craft, simply seeking a better life – but getting into distress before they can reach the ‘promised land’. 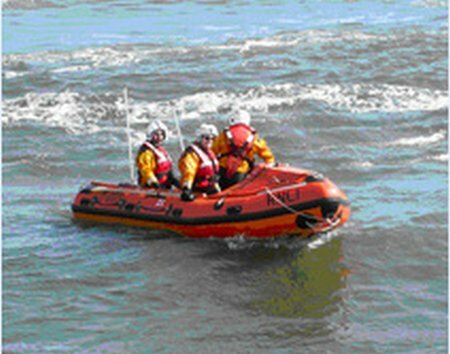 Crew volunteers from Exmouth RNLI were tasked three times within 24 hours, including two in the middle of the night. 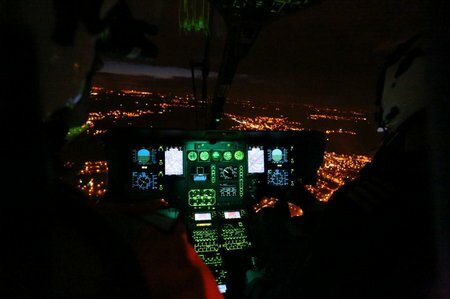 Two boats needed assistance with engine failure on the June 20 and the third call-out was responding to a flare sighting off Straight Point at 11.18pm the same night.